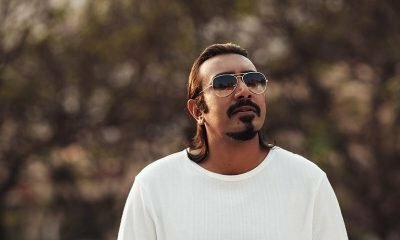 As Arshad Warsi turns 50, here are his 5 BEST roles! 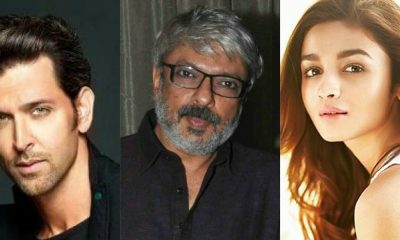 What is Sanjay Leela Bhansali’s connection with Hrithik Roshan & Alia Bhatt ? 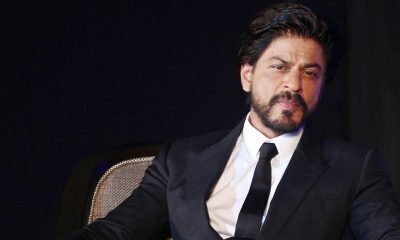 Did Kangana Ranaut reject Beyond The Clouds after Deepika Padukone? 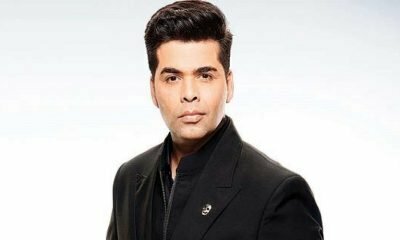 Salman Khan’s Sarcasm Se Swagat for Priyanka Chopra! 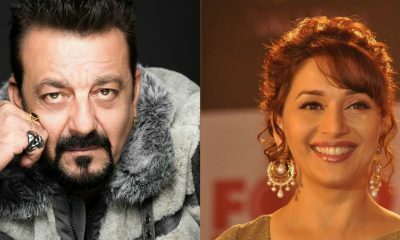 Kalank brings Sanjay Dutt & Madhuri Dixit together after 21 years! 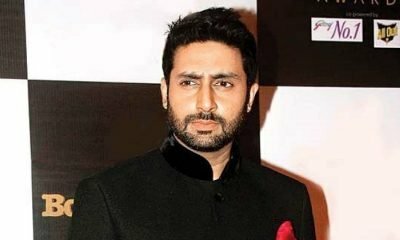 Abhishek Bachchan’s reply to a Twitter troll is SPOT ON! 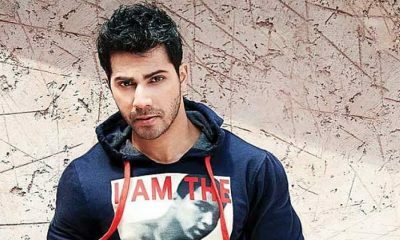 Varun Dhawan’s WHOPPING fee for the mega dance film REVEALED!